Learn more about our technology by visiting us at Zeppelin Hall 201, at the largest cycling show in Europe, Eurobike Show 2015. Electric bikes are somewhat like electric cars: battery level and “driving“ behavior determine how far you can go, still you need some sophisticated software to calculate that taking into account elevation, etc. Many companies are doing that for cars but still very few for e-bikes. This is an area where GPS Tuner, which develops navigation software for bicycle and hikers, is focussing on. 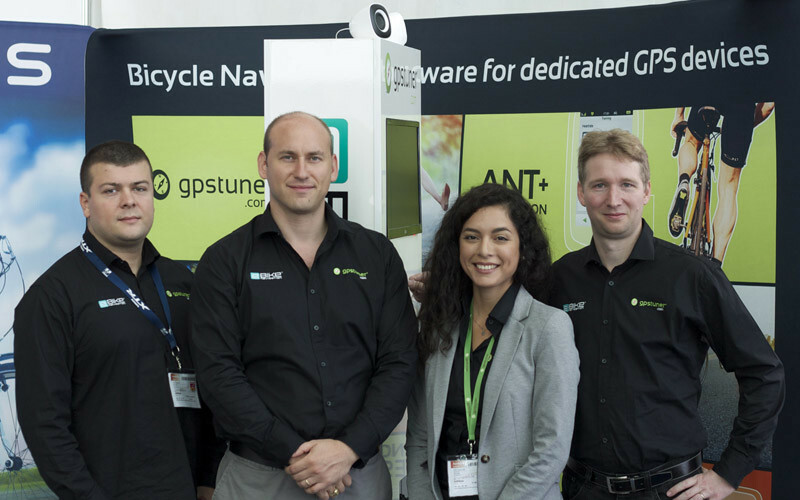 After several cycles of intensive product development, GPS Tuner presented at Eurobike ‘14 the first full integration of its ‘eBike Navigation’ software embedded into one of the largest eBike System manufacturers. The tool proved to be running at its full capacity throughout the show where various eBike manufacturers perceived the benefits of embedding the software into their system. While an integration of this kind can be very complex, given the different protocols that each manufacturer manages, GPS Tuner’s advantage resides on its ability to gain a quick understanding of customers’ parameters and translate them into technologies using BLE, ANT+ or eBike CAN bus. Once the data is converted into one of the previous formats, this is then displayed into a smartphone or a dedicated device with the option of a customized UI (User Interface) to meet customers’ brand requirements. 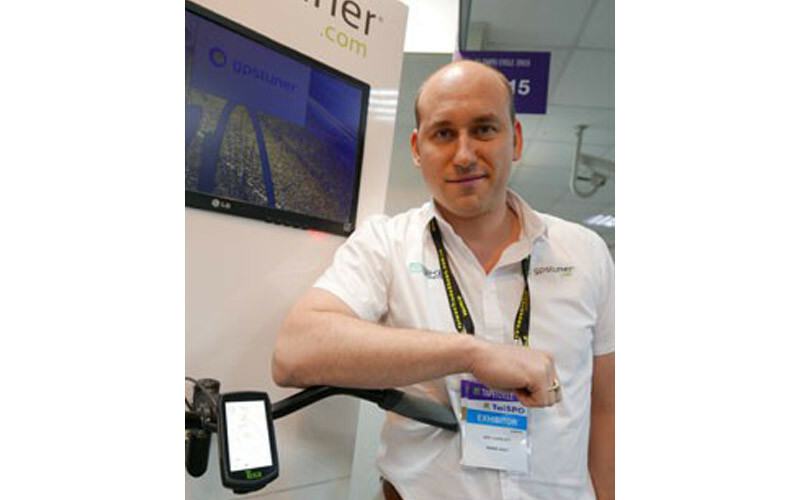 This year Eurobike demonstrated to be no ordinary show for GPS Tuner, where the interest of eBike manufacturers on linking a battery management software into their products was perceived as a priority and a measure to meet end-user’s demands. GPS Tuner is exhibiting at the Eurobike Show again in Friedrichshafen Germany from Aug 28th to the 31st .This year’s focus is GPS Tuner’s new patented technologies related to e-bike integrated functionalities. Visit the booth and check out some amazing workflows. The booth number is A3-709 and it is part of the Stringbike stand.